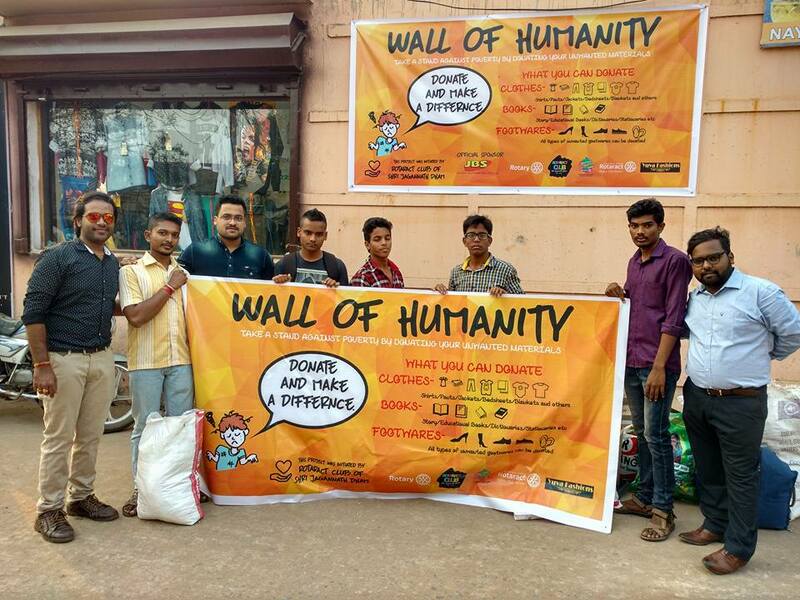 This Wall of Humanity in Puri, India is started by Rotaract Club- Shri Jagannath Dham. 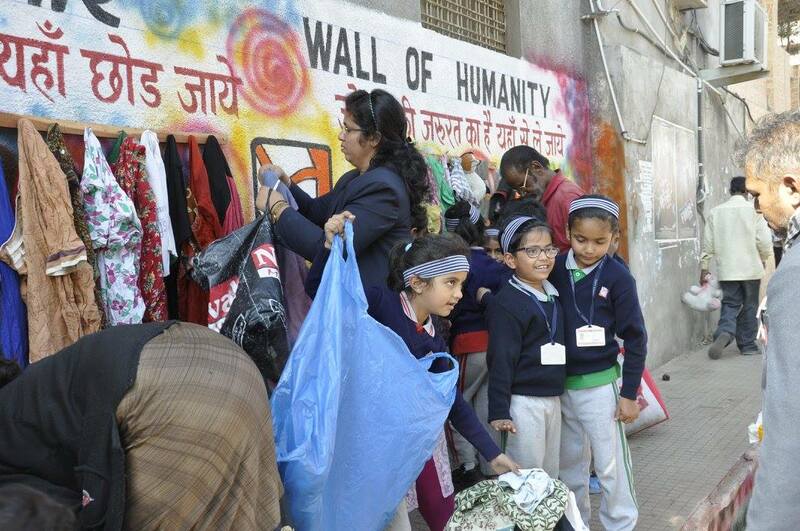 This Wall of Humanity in Nagpur, India started by Edify School Nagpur and it's students. This Wall of Humanity in Nagpur, India started by Raylo Foundation. 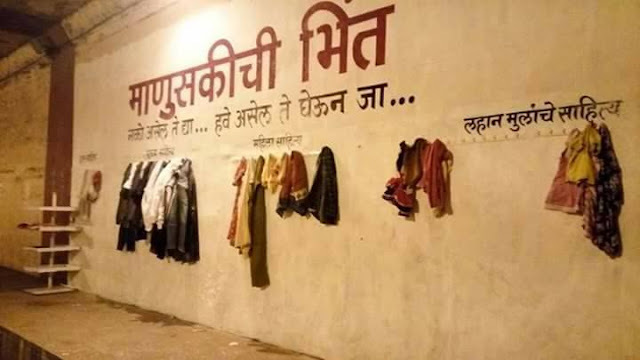 In Marathi language Wall of Humanity is written. 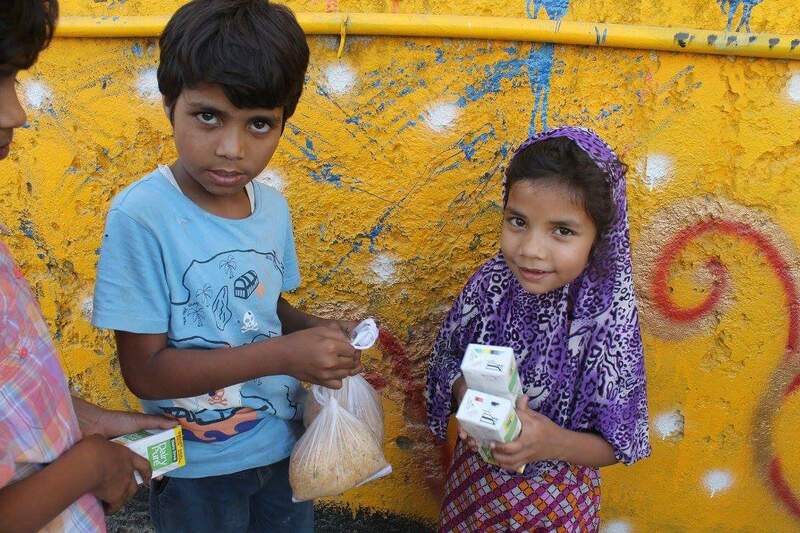 We have posted the screenshots of the posts of the local residents of Nagpur too. This Wall of Humanity in Kohlapur, India by Satej D. Patil. In Marathi language Wall of Humanity is written. Satej Dyandeo Patil is the former Minister of State for Home (Urban & Rural), Rural Development, Food & Drugs Administration of Maharashtra state in central India. He is a leader of the Indian National Congress from Maharashtra state. 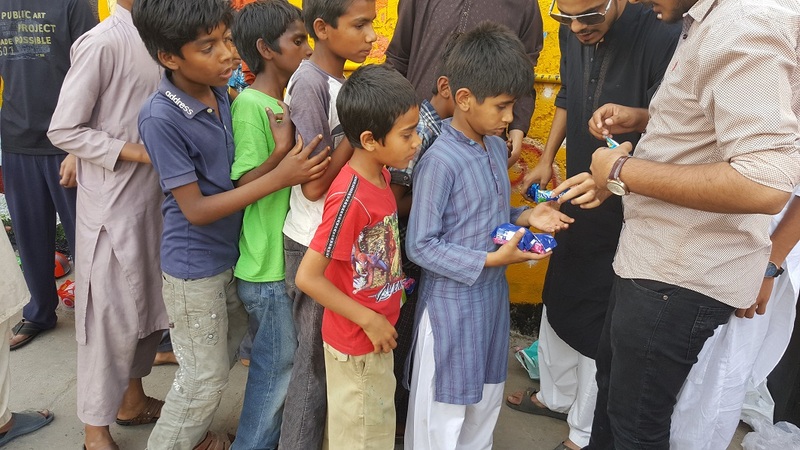 Satej is son of Padma Shri Dr. D Y Patil is the former Governor of Bihar state in eastern India. 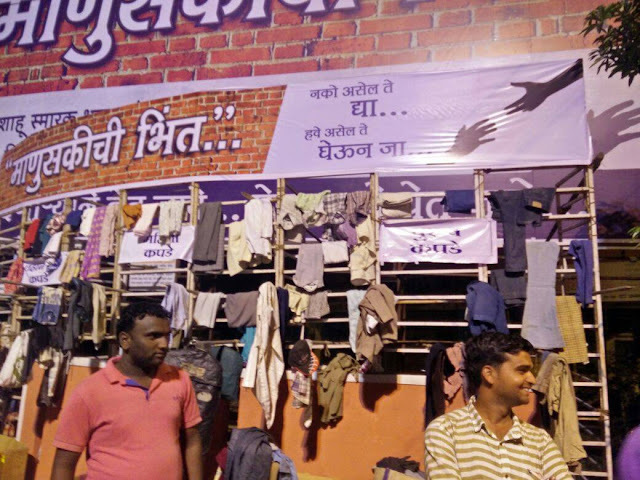 All credit of making Wall of Humanity goes to Mr. Satej D. Patil. We have posted the screenshots of the posts of the creator of Wall of Humanity in Kohlapur too. Rohayl Varind is working day in and day out to make this 'Wall of Humanity' a successful and optimistic model which every country, every city, every NGO, can follow someday in order to eliminate the crises that major portion of mankind suffers from today. Let's hope that soon we can proudly say that we contributed enough to make our future generations see a much better world than today. 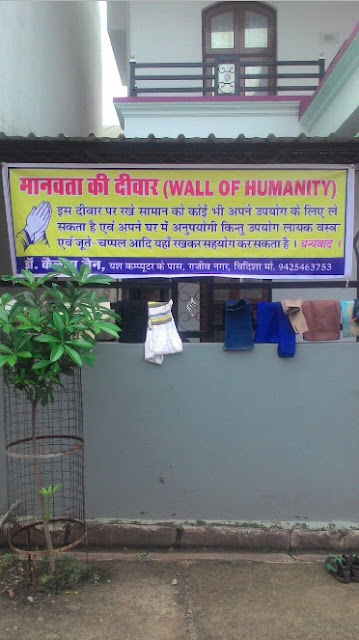 This "Wall of Humanity" made in Akola, India is initiated by Dr Praveen Gedam. 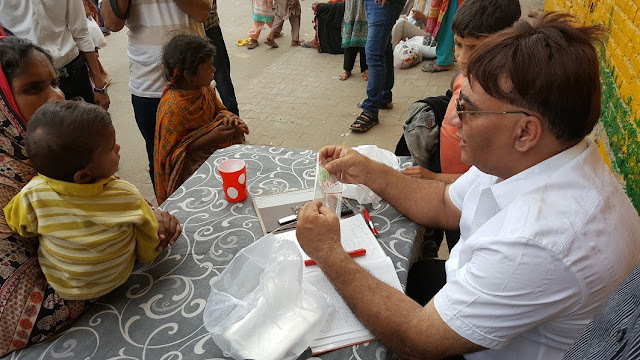 He is a Doctor, IAS officer & Transport Commissioner of Maharashtra it was Co-initiated by Arvind Dhete. 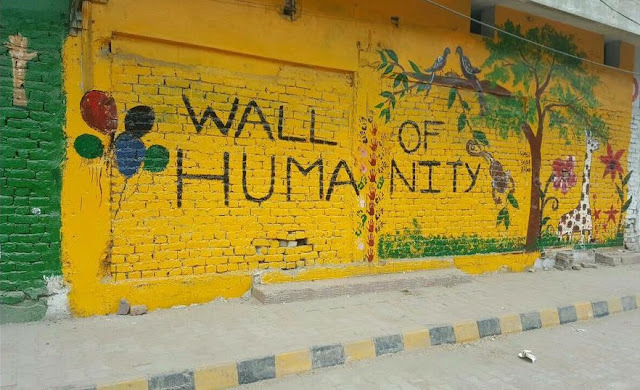 We have attached the screenshot of the initiator of Wall of Humanity in Akola along with re-tweet screenshot of Twitter India Head & IAS Association. 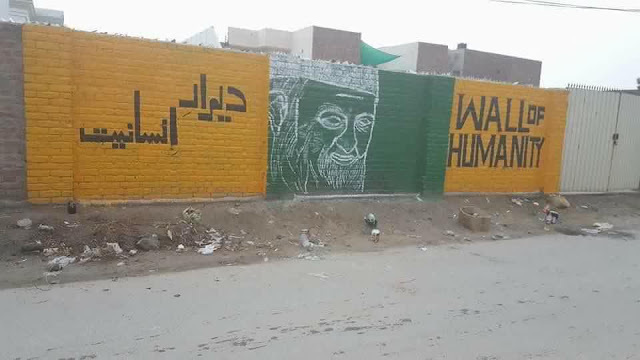 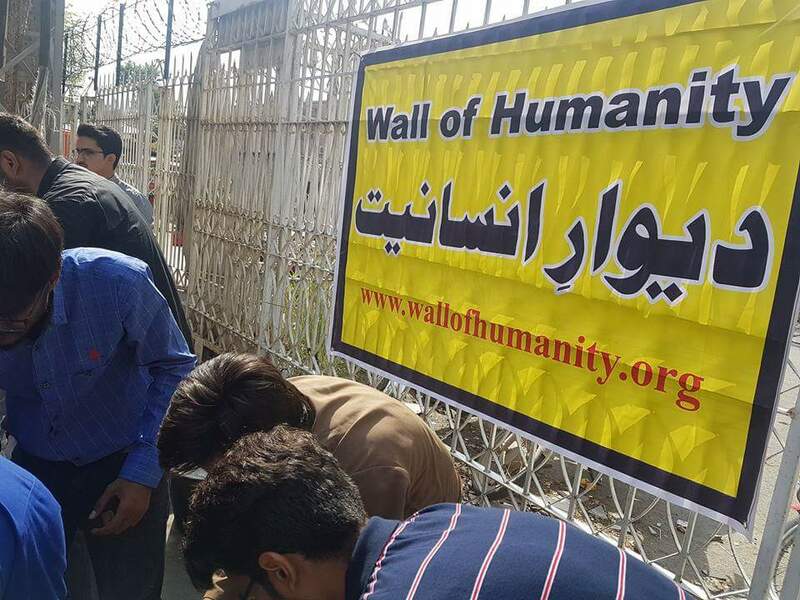 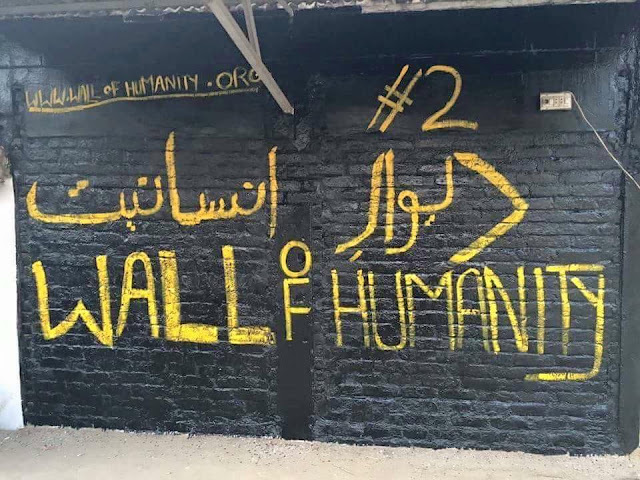 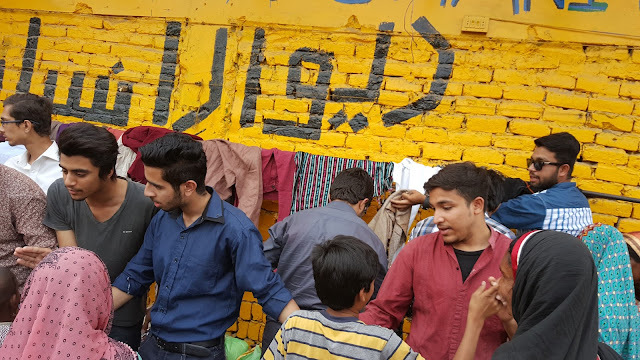 Wall of Humanity is a wall transformed into a welfare center this was initiative taken by Rohayl Varind in February 2016 to win War Against Poverty. This "Wall of Humanity" made in Akola, India is initiated by Voice of Common People. 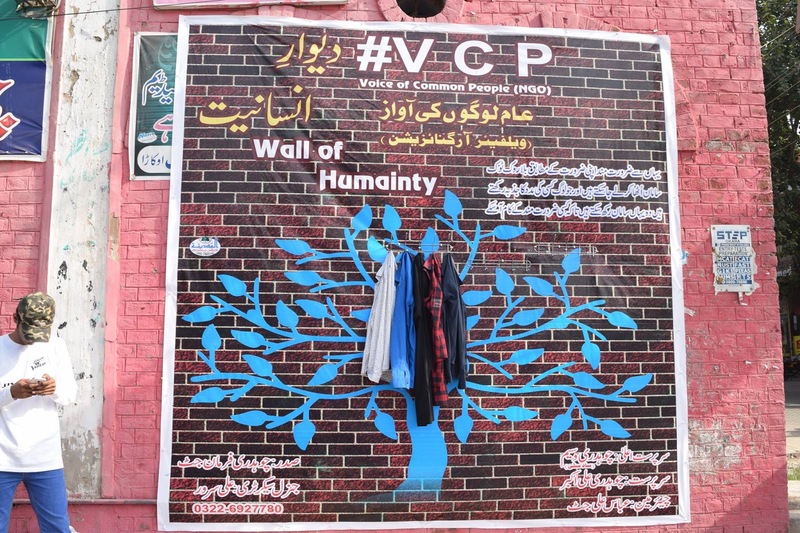 #VCP (voice of common people) is a non-political platform to address the local issues faced by local people. 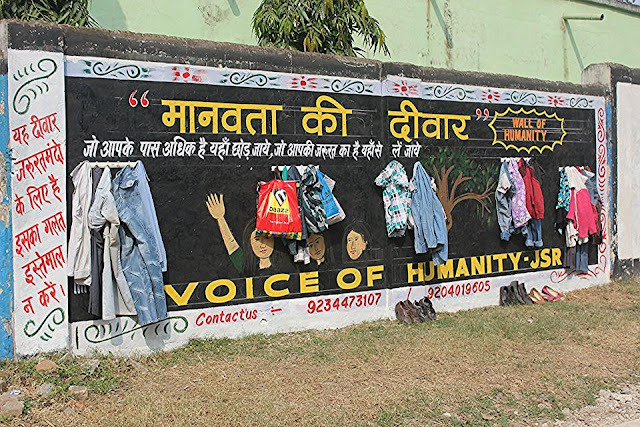 Wall of Humanity is a wall transformed into a welfare center this initiative was taken by Rohayl Varind in February 2016 to win War Against Poverty after hard work & struggle of several months now this idea & model is widely popular and is being replicated in India as well as other countries. 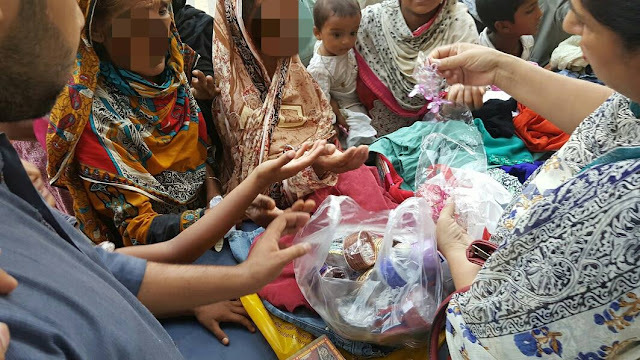 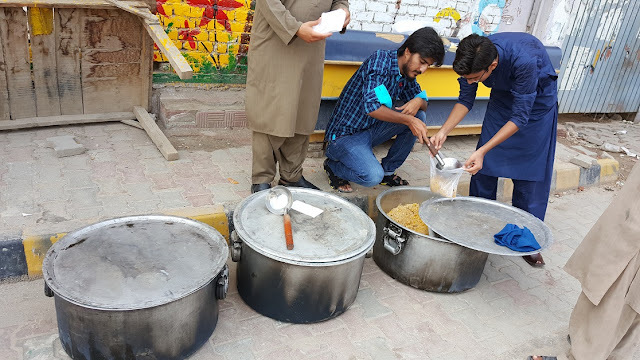 Apart from donating cooked food, clothes, medicines we also regularly donates general food items like Wheat, Raw Rice, Chocolates, Biscuits, Milk etc. 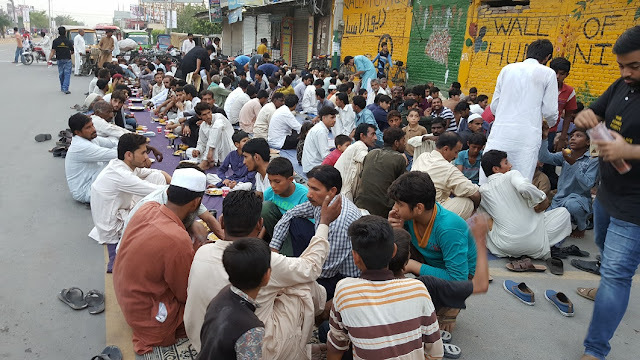 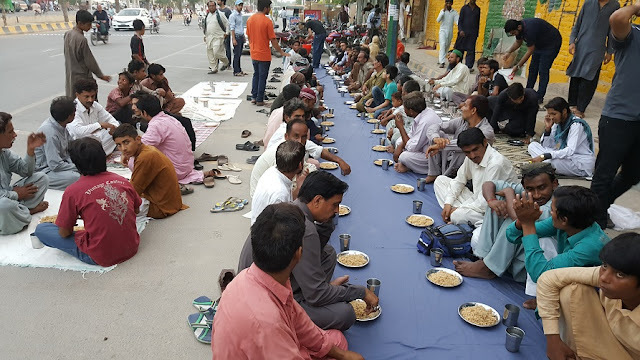 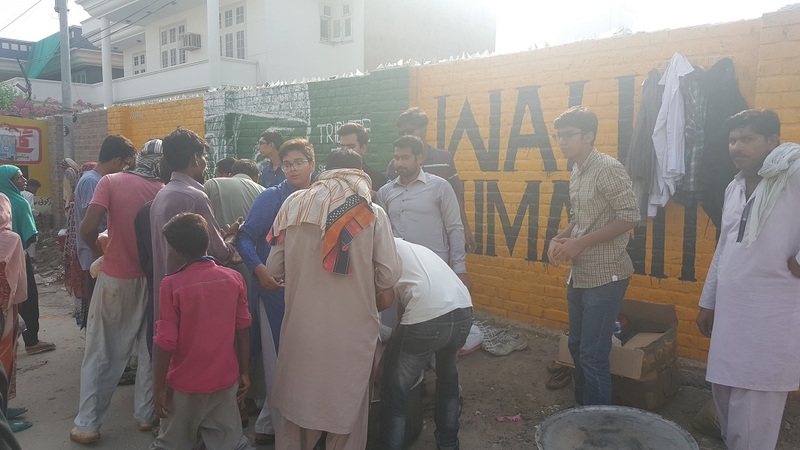 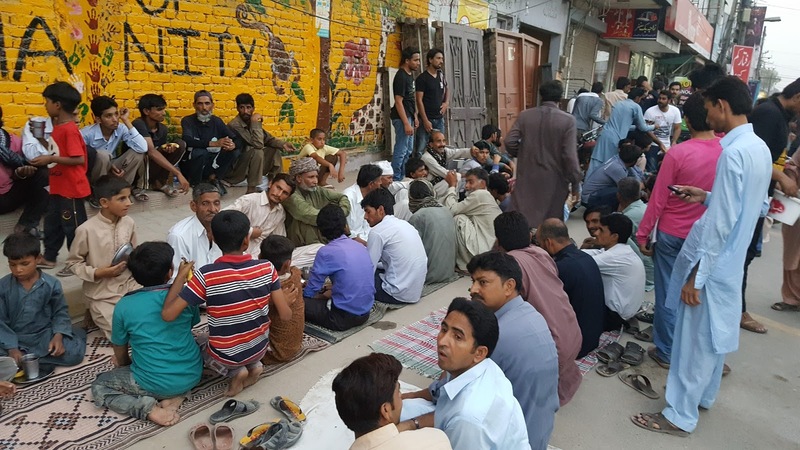 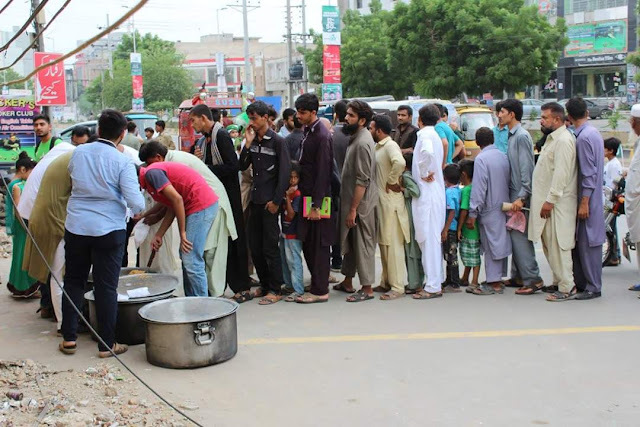 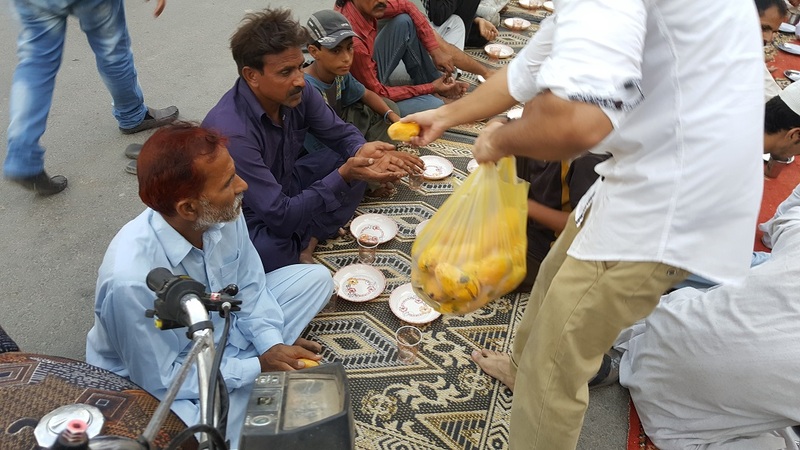 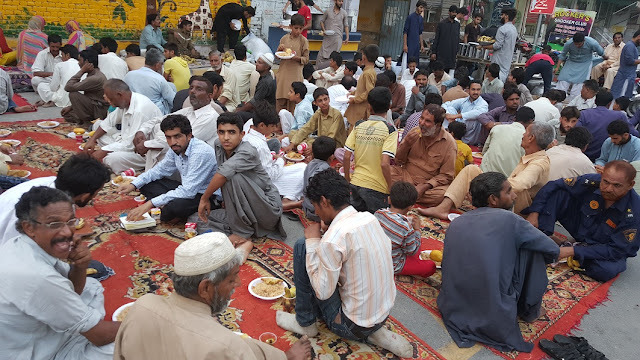 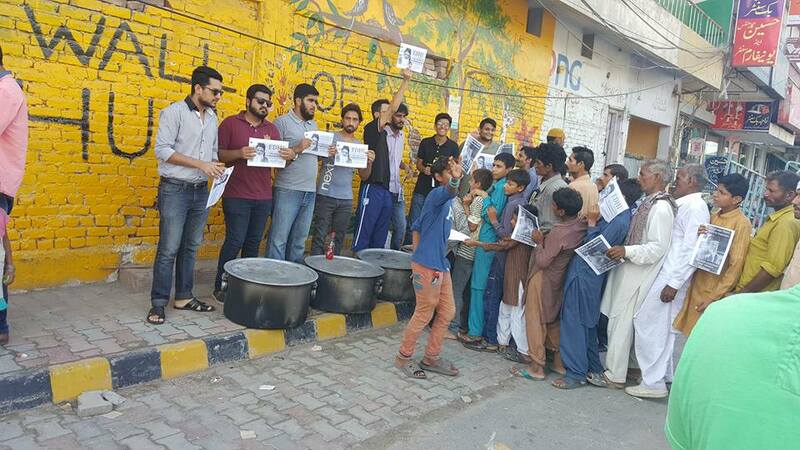 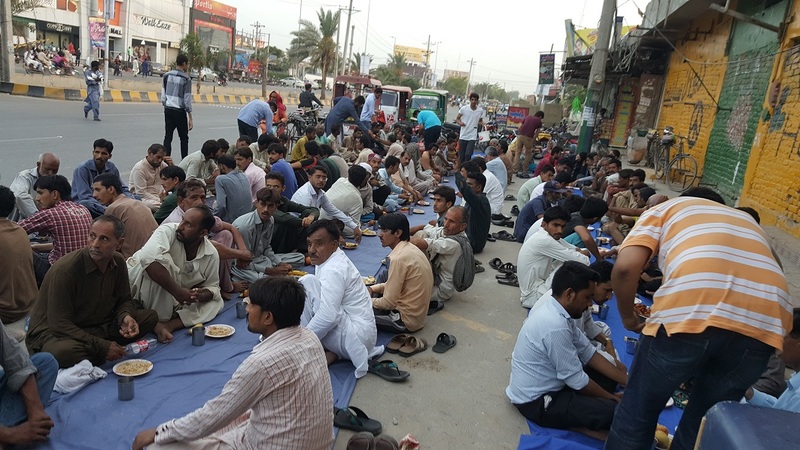 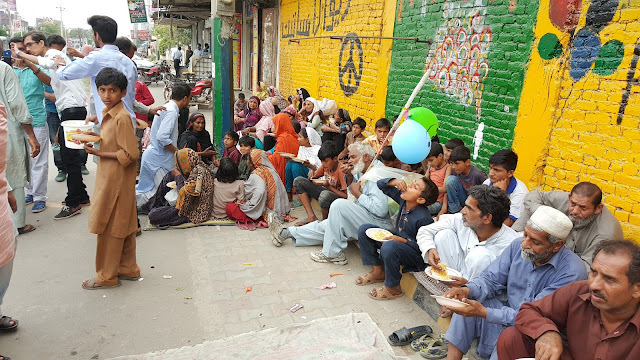 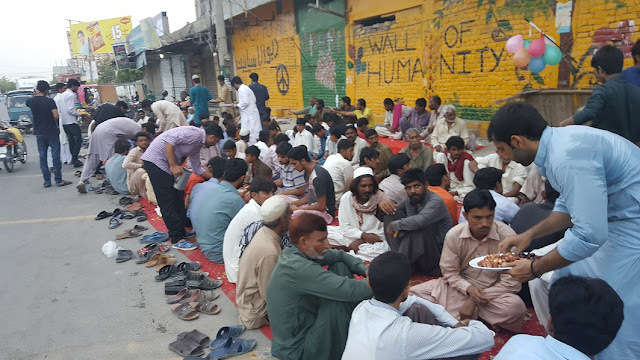 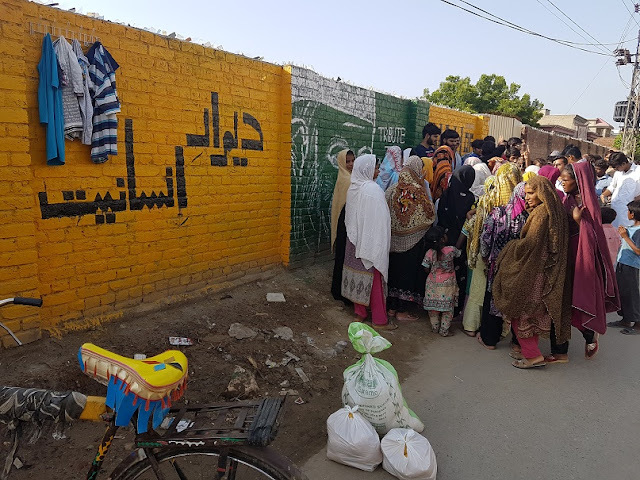 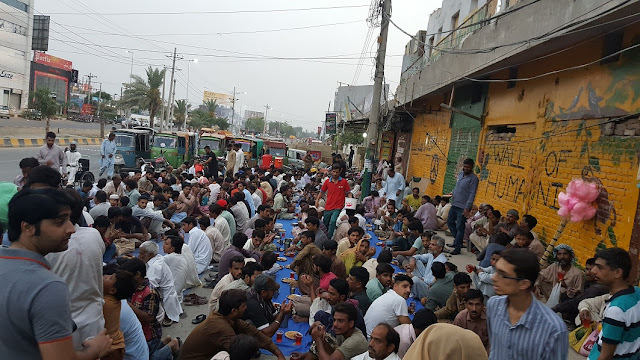 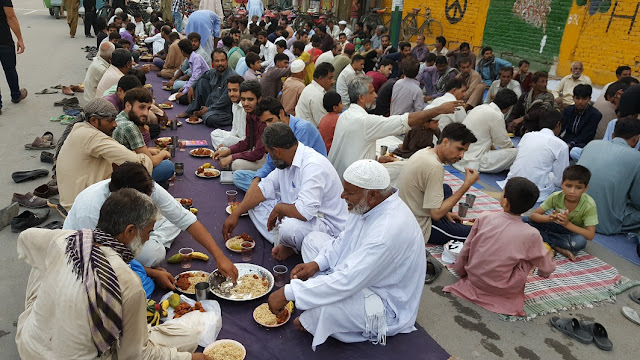 We organised 10 Iftars in Ramadan for the underprivileged & poor people of Faisalabad at Wall of Humanity. 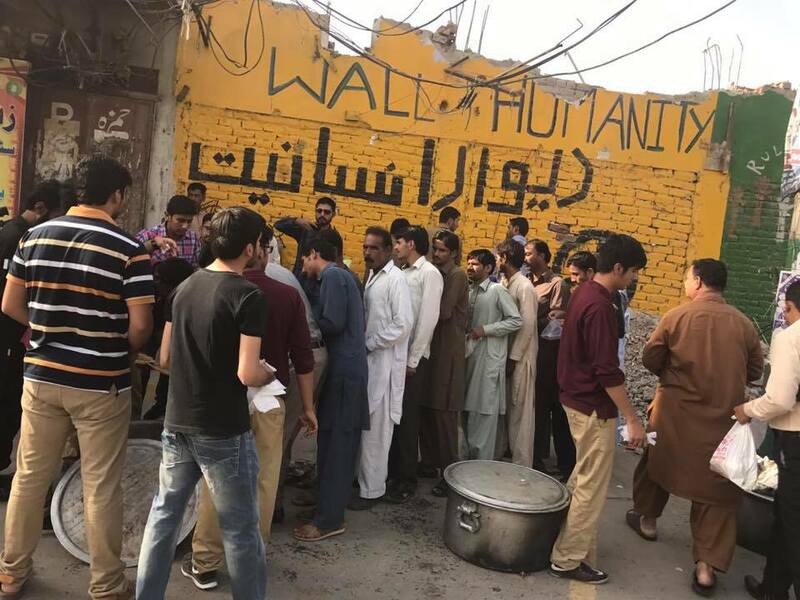 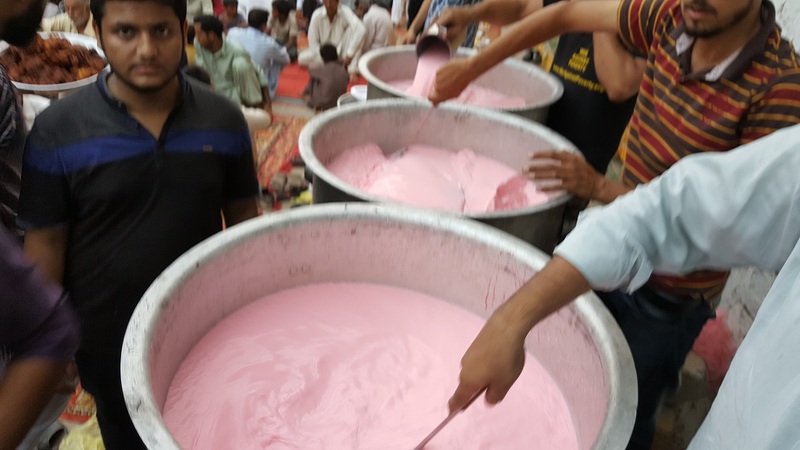 More then 800 people were served at Wall of Humanity every iftar. This Wall of Humanity in Vidisha, India initiator is unknown we tried our best to find out about him/her. 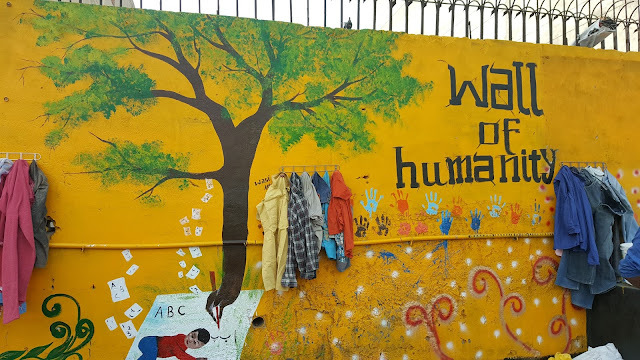 Grounds For Hope is committed to making a real difference to the lives of people, regardless of race, religion, gender or political affiliation. 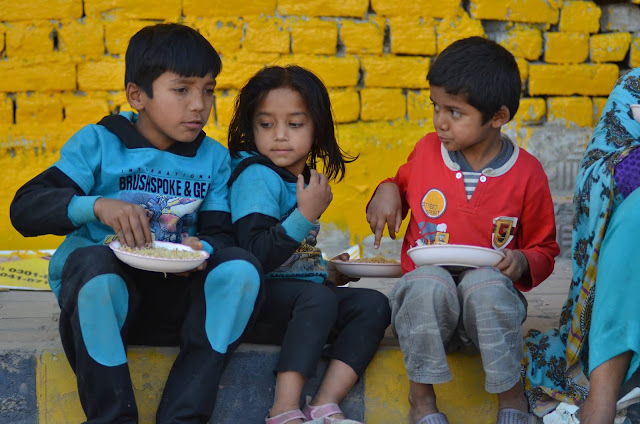 Grounds for Hope aims to create a new reality for these people; a reality which gives them a greater sense of optimism and hope for the future. 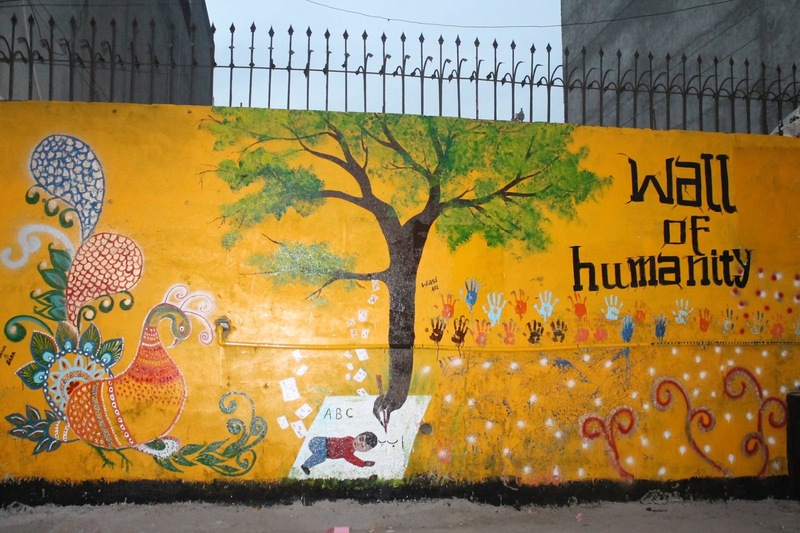 An organisation started by the students of Roots IVY Faisalabad. 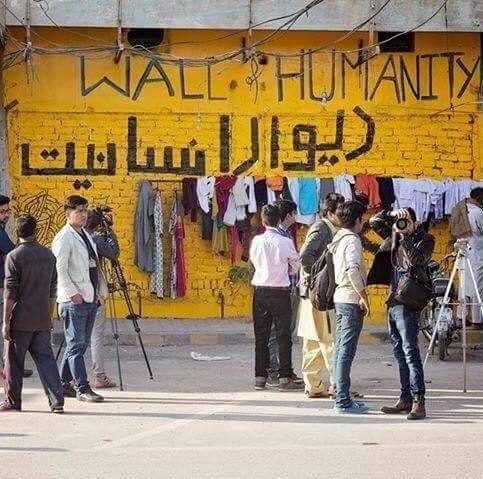 Pictures of few of the Walls of Humanity made in Faisalabad, Pakistan by Rohayl Varind to win War Against Poverty.